Hillside Villa: Views call for Windows! 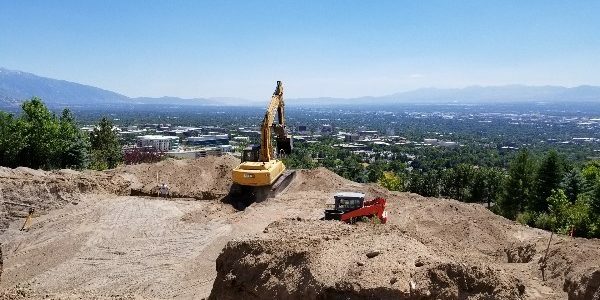 Our fifth installment on the Hillside Villa new home construction in Salt Lake City, framing part II and the structural engineer. Canyon View Drive: 99% Done! Canyon View Drive: 6 Month Update! 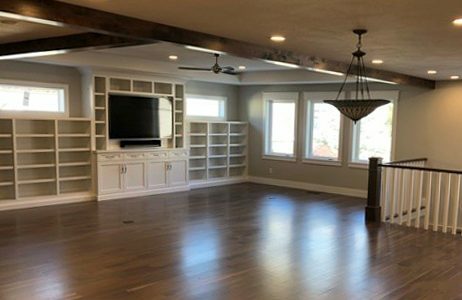 Canyon View Drive: Finishes and a Fire?! The contractor passed his 4-way inspection this week (framing and rough plumbing, mechanical, and electrical) and the benefits of interior designers and a well developed plan in place. This is post #9 in a series of construction observation for Jon & Marisa. Canyon View Drive: Meet our Clients!